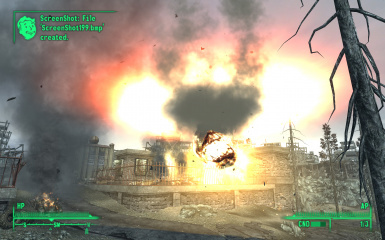 Visually stunning mini nuke explosions. Weijiesen and Cipscis for creating EVE. 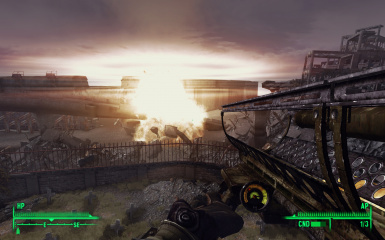 Have you ever been bored by the unspectacular mini nuke explosions in vanilla Fallout 3? 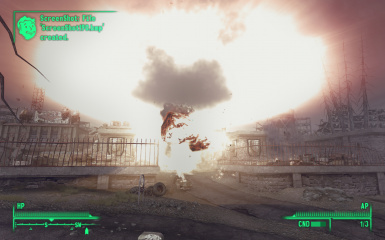 Ever wished for something similar to the megaton explosion? Than this mod is for you. Give the Fatman a unique explosion. 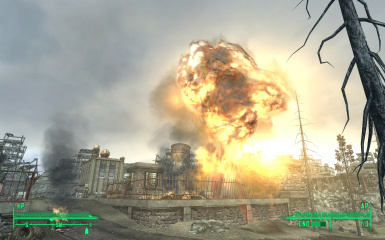 In detail; This mod change the vanilla mini nuke explosions with the visually stunning explosion from EVE (New vegas). 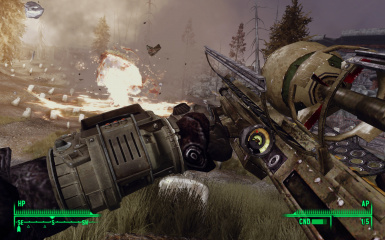 * Damage and radiation has NOT been edited and remains vanilla. No files have been replaced. All credits go to Weijiesen, I've just ported it to FO3. 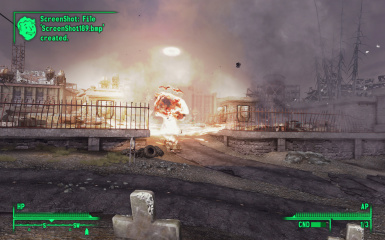 'Epic Mini Nukes' is a standalone mod. But I strongly recommand to use EVE - Energy Visuals Enhanced along with it. Check it out if you havn't already.